Beautifully landscaped home sitting on a quiet huge pie shaped corner lot. Large upgraded kitchen with granite counter tops, backsplash, high cupboards. Hardwood flooring throughout. W/O basement. Gorgeous full deck over looking a fully landscaped stunning backyard with water feature. Driveway fits four cars, new garage doors and front doors. Close to Catholic school, public transit and Golf course. Walk to park and conservation Trails. 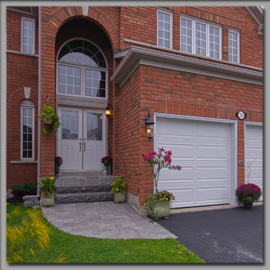 Property Location: 28 Beaverbrook Crescent Vaughan, ON L6A 3T3, Canada.